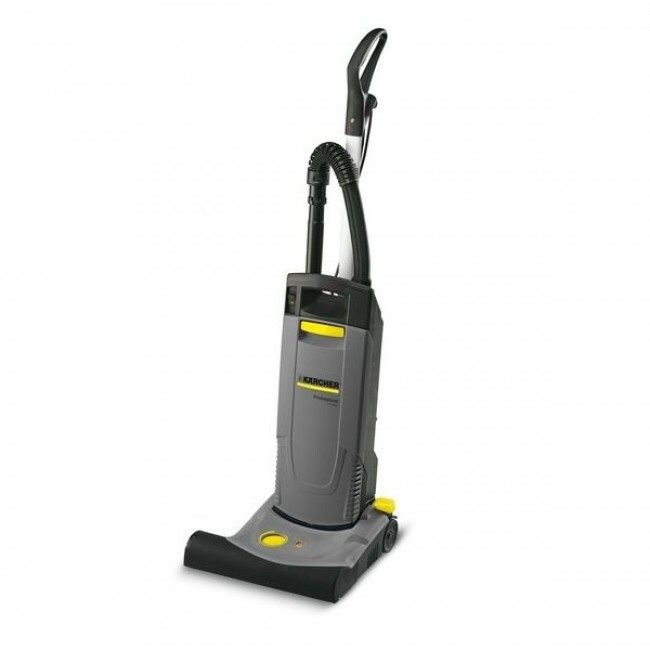 change, a range of tools and wander hose stored conveniently on the machine and a cleaning width of 38cm the CV 38/2 cleans quickly and thoroughly with the minimum of effort. - Indicator light signals when the roller brush needs to be adjusted for maximum cleaning results. - Yellow Highflex cord is extremely tough, flexible and anti-twist.